Foo Fighters stopped by Saturday Night Live this past week to perform for a live studio audience. Watch them play two new songs from their forthcoming album, Wasting Light, that hits stores and iTunes tomorrow. “Rope” and “Walk” can be seen below. Are you going to purchase this album? No, this is no April Fool’s joke, the Foo Fighters have posted their entire new album online for streaming a full 11 days before its release! Click here to stream Wasting Light in its entirety and be sure to leave comments with your thoughts! As mentioned before, Wasting Light hits stores April 12. 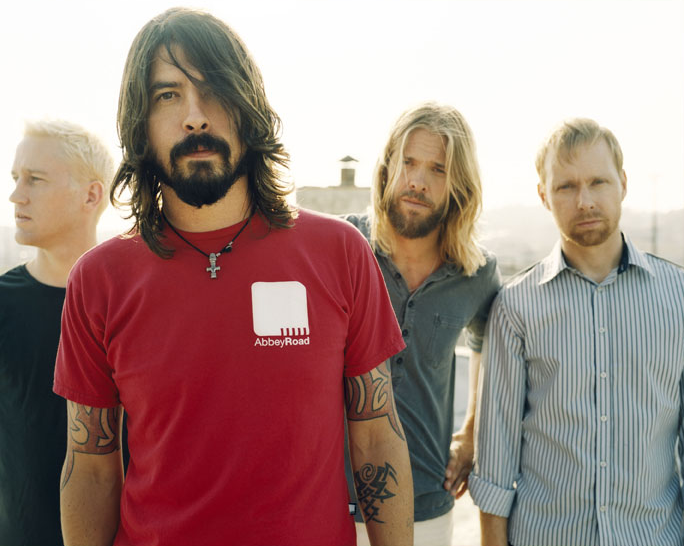 Another song off the Foo Fighters’ upcoming album Wasting Light has hit the net. Click here to stream “Arlandia” and be prepared to fall in love. Wasting Light hits stores next mont. 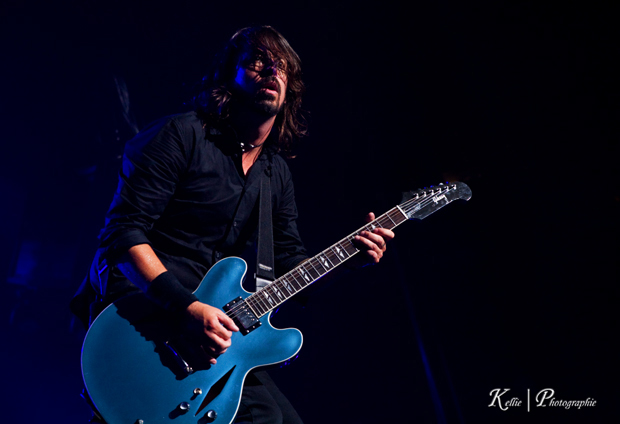 Foo Fighters will make their debut performance at the 2011 mtvU Woodie Awards on March 16th at midnight. 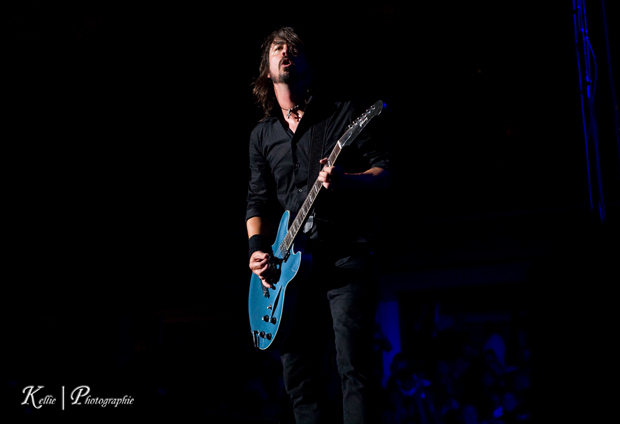 The band will be performing “Rope,” the latest single from their upcoming seventh studio album, Wasting Light. 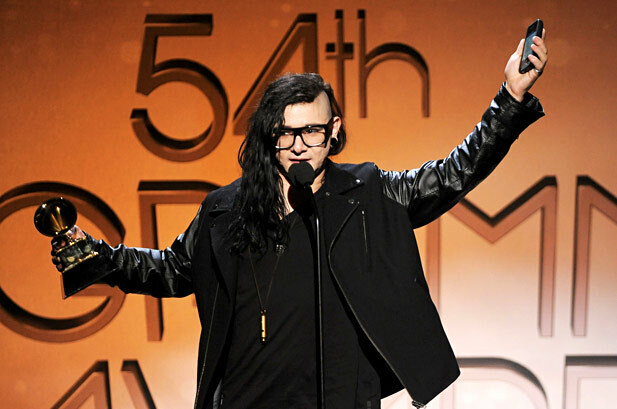 Visit MTV for more information.